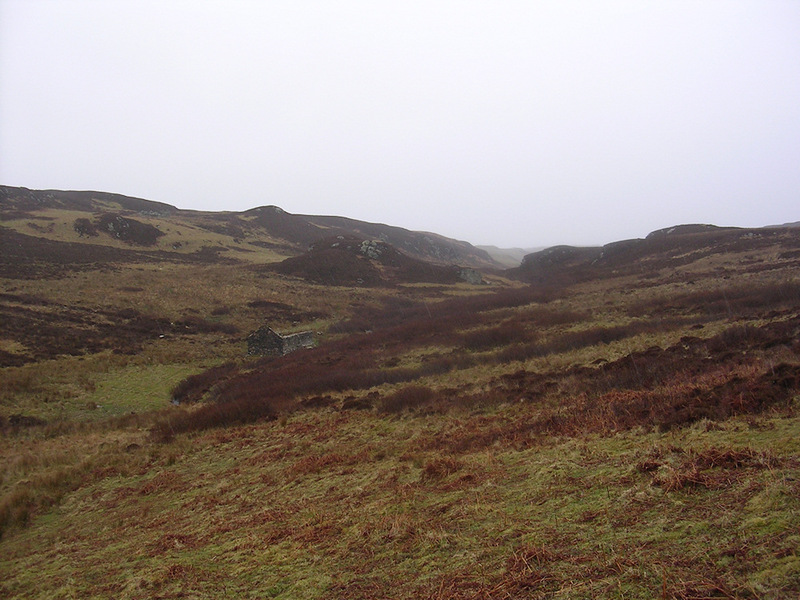 A bit of a moody view of Islay’s Glen Astle on the Oa, taken during a rainy April walk a number of years ago. This entry was posted in Cloudy Weather, Landscape, Repost and tagged Glen Astle, Islay, The Oa by Armin Grewe. Bookmark the permalink.